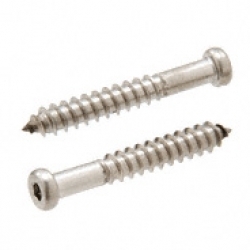 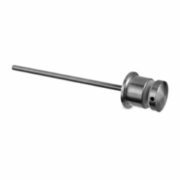 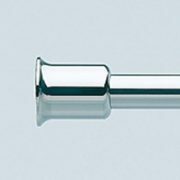 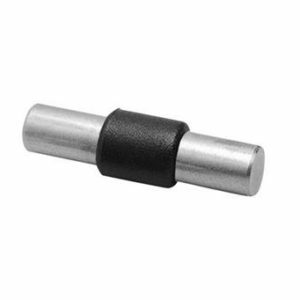 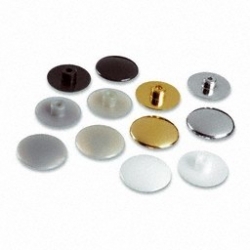 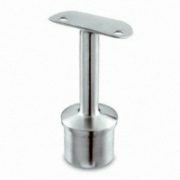 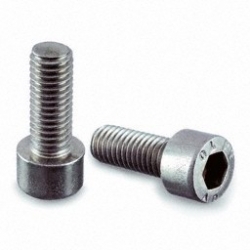 Stainless Steel Socket Head Wood Screw perfect for fixing Balustrade Clamps to Woodwork. 316 Grade ideal for exterior use. 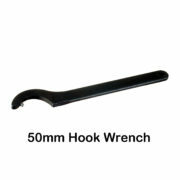 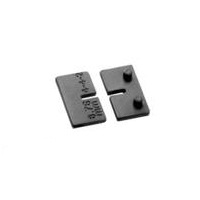 8mm x 50mm long. 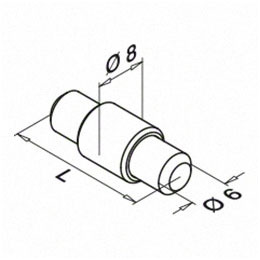 We recommend drilling a small pilot hole to ensure accurate positioning.